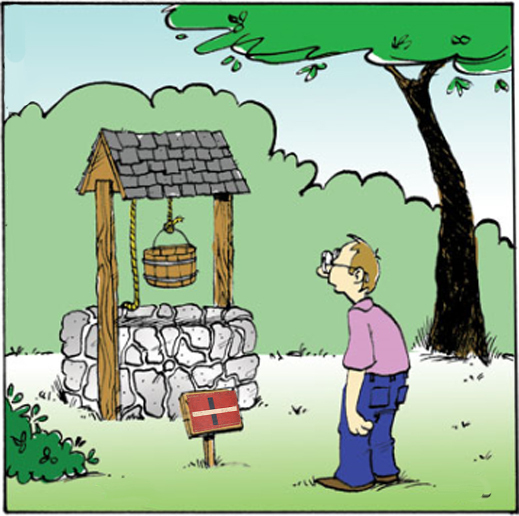 Since the 14th century it’s been said that if you take a pitcher to the well too often, it will eventually come back broken. When it comes to the market in Russian avant-garde art, taking the same picture to the well twice may be once too often. In the case of the Paris art auction house Tajan, a second attempt to offer for sale a work by the Russian avant-garde painter Ilya Chashnik ended this week when the work was withdrawn from the catalogue, just ahead of the auction scheduled for the evening of June 28. The work, entitled “Suprematist Cross” (lead image, centre), was listed in the Tajan catalogue as Lot Number 57. According to Anne Perret (pictured below, left), director of Tajan’s modern art department, and Caroline D’Amat (right), senior expert in the department, the work had been authenticated by an expert on Russian art in Paris, Alexander Arzamastsev (Арзамасцев). 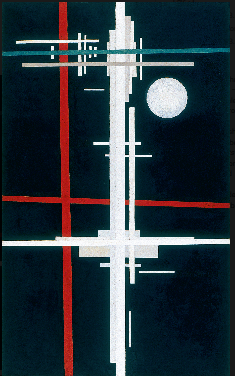 Skepticism about the Suprematist Cross was aroused in the market this month because Tajan had offered it for sale once before, on March 8, 2016. Another work by Chashnik, a drawing, was also offered for sale by Tajan at the time. When its provenance was challenged, along with the authenticity of the Suprematist Cross, both works were removed from the catalogue and from the sale. Read the story in full here. A detailed investigation followed by Simon Hewitt, international editor at Russian Art+Culture. His examination of the Suprematist Cross and other suspected Russian art works can be read by clicking to open. This month, when collectors and dealers in France and the UK noticed the Suprematist Cross was reappearing for auction, Tajan was asked to confirm whether it was the same work. D’Amat replied by email on June 23: “Yes, it is the same painting. For more information on the collection Radack, please consult the explanation by the expert, enclosed.” The expert was Arzamastsev, and the “explanation” this one. Arzamastsev was asked to clarify his claim that “some paintings from this [Radack] collection are now exhibiting in the Tissen Museum in Madrid [Thyssen-Bornemisza Museum], in the State Museum of Fine Arts in Moscow.” The Thyssen museum website reports that it holds one Chashnik work, entitled “Suprematist Composition” (right) and traceable, so the museum claims, from one of the artist’s exhibitions in St. Petersburg in 1923. The Museum reports no trace of the Radack Collection. Tatyana Potapova, who is in charge of inventories, archives and storage at the Pushkin State Museum, said this week she and the museum have not heard of Radack nor are there any paintings from this source in the museum’s collections. This was the original Tajan catalogue, including the Chashnik as Lot 57. And here is the Tajan catalogue, as it appears the morning after Wednesday’s auction, with 56 lots on offer.